Mindfulness is the psychological process of bringing one’s attention to experiences occurring in the present moment, which can be developed through the practice of meditation and other training. The term “mindfulness” correlates with the Pali term which is a significant element of Buddhist traditions. In Buddhist teachings, mindfulness is utilized to develop self-knowledge and wisdom that gradually lead to what is described as enlightenment or the complete freedom from suffering. The recent popularity of mindfulness in the modern context is generally considered to have been initiated by Jon Kabat-Zinn. 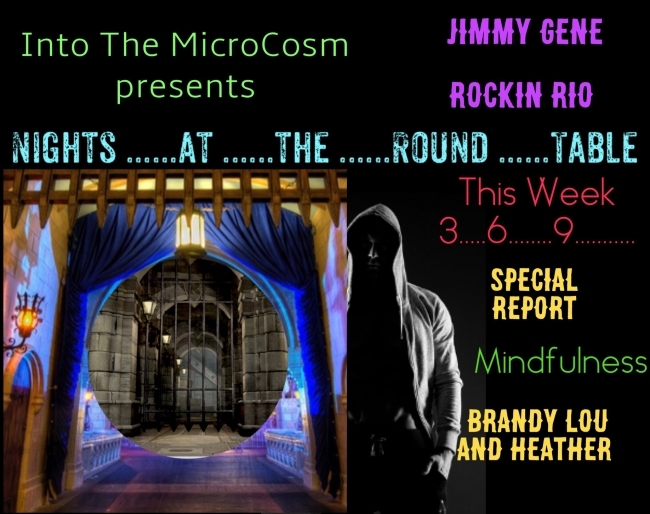 Tonight’s episode features presentations on Tesla’s theory of 3.6.9, 12 Practices for Self Discipline; Napolean Hill, humorous clips including a beloved Fractured Fairytale, and finally, Brandy interviews one of the TFR Family chat members Healthyself; discussing Mindful Living Practices. Our email address is [email protected] Drop us a line and let us know you would like to be added to our contact list, and request to be a recipient of our upcoming newsletter. Pointin’ their plastic finger at me, ha ! I’m gonna wave my freak flag high, high !